Need something to do on a Tuesday night? 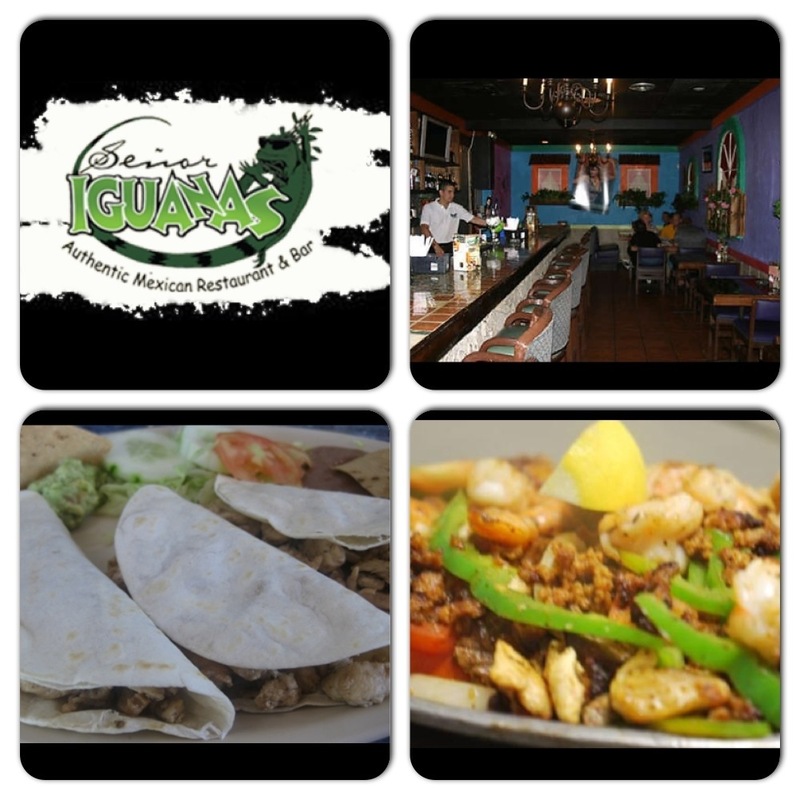 Well every Tuesday night at 7:30pm Keisha Nicole is having “Taco Tuesday” at Señor Iguanas by University of Louisville campus on 3105 South 2nd St. This is a event to kick back, relax & have a good time!! So don’t miss out & spread the word! !